Receive HALF OFF your first Betsy Rocks Box! Girlfriend, you are just one step away from receiving a custom tailored box of jewels to your doorstep! To receive your coupon code, simply enter your email below! Subscribe to get your coupon now! CLICK HERE to checkout and use your PROMO CODE: “50OFFBOX” for a free month of jewels! All items are of the highest quality and nickel-free, no worries about ugly tarnishing or skin discoloration! We use unique accessories like leather, precious stones, & wine cork to create our one of a kind designs! Each piece is handcrafted by our founder and designer, Brittney! Each box will include hand selected item(s) with up to $120 value based on your personal style preferences and subscription tier! Click the button below to learn more about our boxes and choose the perfect tier for you! Give back while looking fabulous!  Queen B's Boutique is proud to launch their new subscription box, the Betsy Rocks Box! Simply fill in a short bio with your individual style preferences, and we'll handpick a selection of custom jewelry styled to your taste! What makes it even better? We proudly donate proceeds from EVERY purchase to the ALS Foundation in honor of Brittany's mother who passed from this horrific disease in 2017.